The Hollywood community and fans around the world have lost another of their favorite stars. 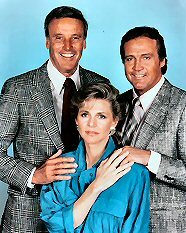 Pernell Roberts has passed away. Best known for his work in the hits shows Bonanza and Trapper John, M.D., he made guest appearances in such series as The Big Valley, Gunsmoke, The Virginian, Mission: Impossible, and Ironside before retiring in the mid 1990s. Our thoughts and best wishes go out to his wife Eleanor, his friends, and fellow actors. 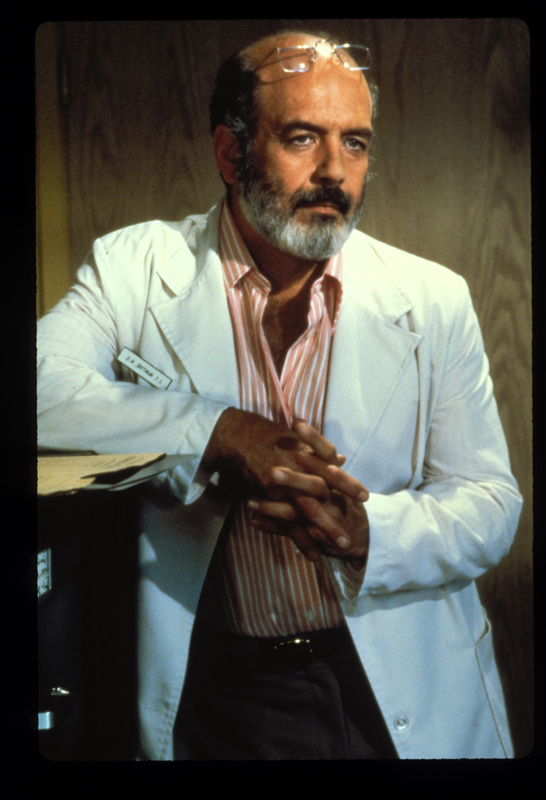 Pernell Roberts was 81. 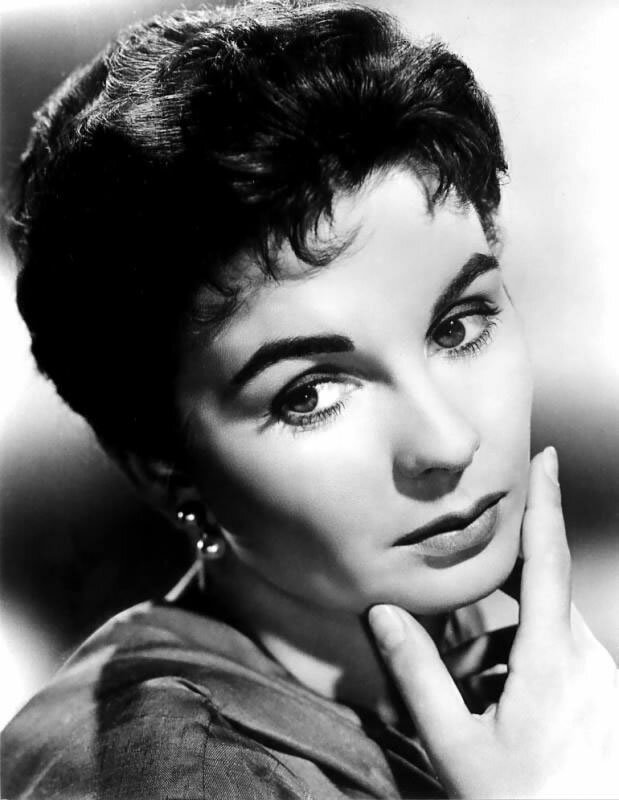 We are deeply saddened by the loss of legendary actress Jean Simmons at the age of 80. The British beauty took the acting world by storm when she starred opposite Laurence Olivier in Hamlet, a role that earned her the first of two Academy Award nominations. That role was followed by classic films including Guys and Dolls with Marlon Brando and Frank Sinatra, Elmer Gantry, Spartacus opposite Kirk Douglas, Angel Face with Robert Mitchum, The Robe with Sir Richard Burton, The Big Country with Gregory Peck, Desiree, also with Marlon Brando, The Actress with Spencer Tracy, The Grass is Greener opposite Cary Grant, Home Before Dark with Efrem Zimbalist, Jr., and The Happy Ending, for which she earned her second Academy Award nomination. 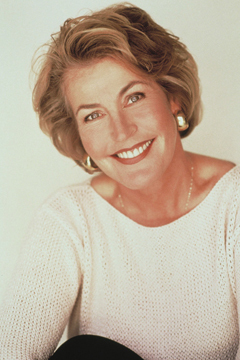 Her television credits were as varied and numerous as her theatrical career, appearing in the miniseries North and South, North and South Book II, Great Expectations for The Disney Channel, and an Emmy Award-winning performance as ‘Fiona Cleary’ in The Thorn Birds with Barbara Stanwyck, Richard Chamberlain, and Rachel Ward. Our thoughts and deepest sympathy go out to her daughters Tracy and Kate (named after Spencer Tracy and Katharine Hepburn), her family, and friends. She was a wonderful actress, and a wonderful woman who will be greatly missed. The Hollywood Show Valentine’s Weekend Spectacular! The Hollywood Show invites you to spend Valentine’s weekend with over 75 celebrities! Tickets for admission are already on sale at our website, so order yours today by visiting www.hollywoodshow.com. Below is the list of those currently confirmed to appear. You are currently browsing the The Hollywood Show blog archives for January, 2010.